Barry Solan, formerly of St Brendan’s and London’s county football team, is to join Arsenal as their Sports and Conditioning coach. Solan will be tasked with helping reduce the the number of injuries suffered by Arsene Wenger’s team. Solan has previous experience in football, having worked with the Poland national team. He also helped Katie Taylor on her way to Olympic gold in 2012. Solan is currently part of the backroom team for Mayo and will join the Gunners after the conclusion of this GAA season. The Ballaghaderren native has also played with St Mary’s Universtiy where he gained a degree in Sports Science and Post-Graduate degree in P.E. teaching at secondary level – Solan was part of the St Brendans side that defeated St Clarets in 2002, to which he contributed two points in a 2-11 to 0-10 victory. He was part of the St Brendan’s side that won the county championship in 2002 and gave Connacht champions Crossmolina a real match in Ruislip, losing by the narrow score of 1-7 to 1-11. 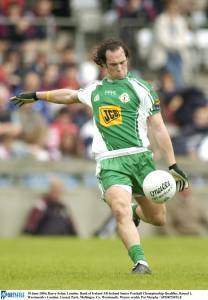 Solan was also playing for the Exiles on the day when they lost to Roscommon by just a single point in 2005 by a score of 0-12 to 1-8. 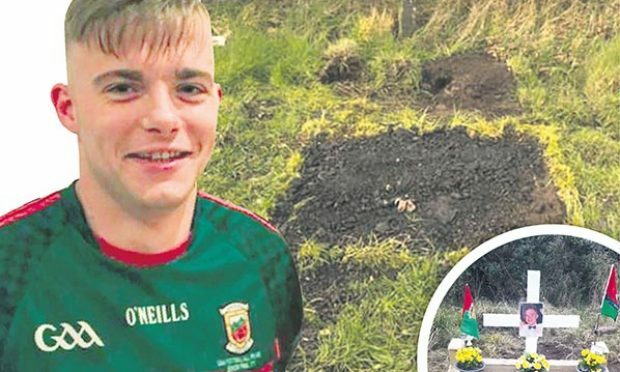 “Breathtaking” was how then Irish World sports editor John Collins described Solan’s early free-taking that day as he stroked over four frees before Roscommon had mounted anything like a serious attack. It was also from a Solan free that Shane McInerney diverted past Mayo keeper Shane Curran to raise the green flag and put London on their way to creating a possible upset. Soon after half-time Solan went through one-on-one with Mayo goalkeeper Shane Curran for a chance for the goal that could have decided things in London’s favour, only for the Roscommon keeper to block with his feet. Solan packed his bags for Arizona in 2008 to undertake an internship at the renowned Athletes Performance – a state of the art facility incorporating a team of specialists which devotes itself to enhancing the performance of professional athletes. 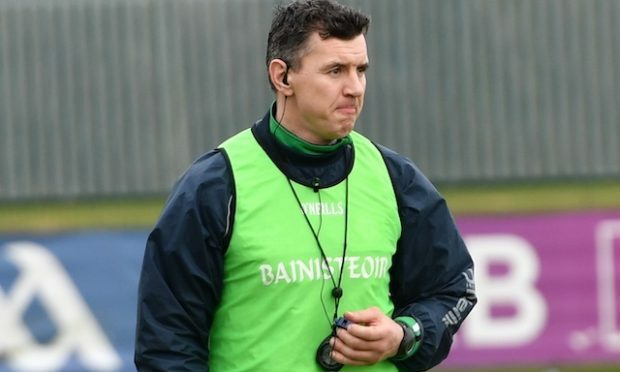 He joined his home club Ballaghaderren the same year to help the team on their way to the club’s first Mayo senior title since 1972 and played on a run to the Connacht club final. 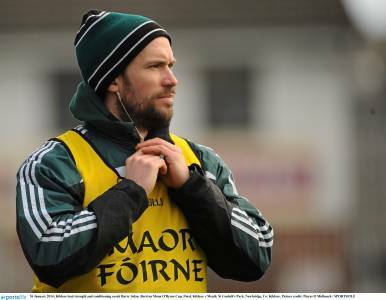 Solan was appointed as Strength and Conditioning coach of the Laois footballers in 2010. Kildare manager Jason Ryan added Barry Solan to his management team as strength and conditioning coach in 2013. Arsenal were once a club with heavy Irish links in players like David O’Leary, Frank Stapleton, Pat Rice and Liam Brady. 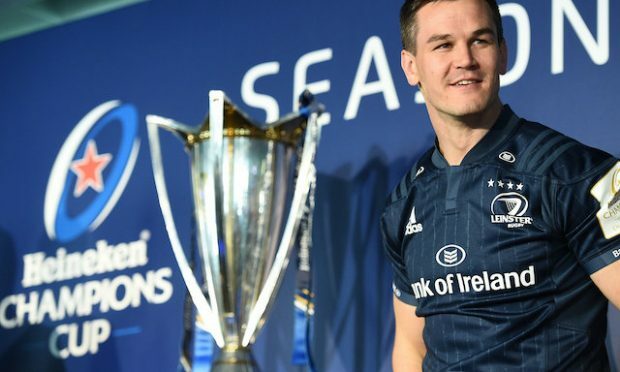 Former Ireland rugby players Jerry Flannery and Johnny O’Connor have previously worked with Arsenal in placement positions. Ex-Ireland doctor Gary O’Driscoll is the club’s current medic. Solan will link up with Arsenal’s current head of performance enhancement Shad Forsythe at the Emirates. The two worked together at Exos, who describe themselves as a “global leader for integrated performance training, nutrition, and physical therapy”.